Wake up to a cup of freshly brewed Cape Cod Coffee Roasters Sunrise Blend. 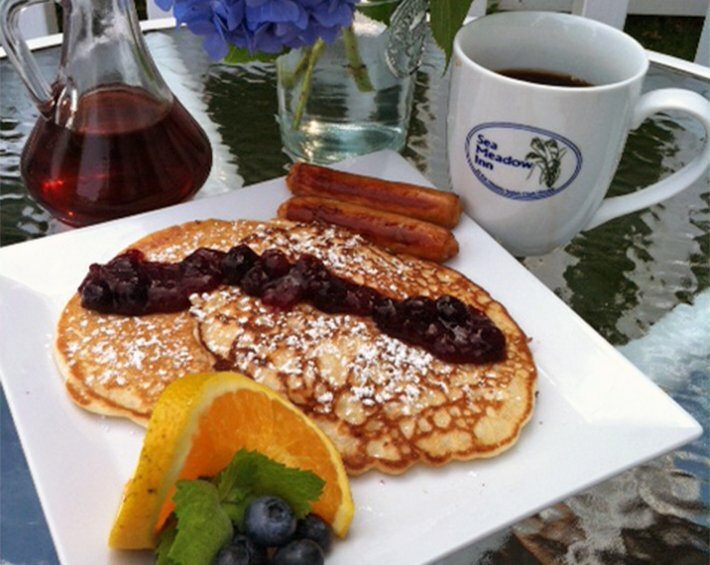 Breakfast is included each morning of your stay at our inn on Cape Cod, and is served in our bright and sunny Dining Room or outside on our beautiful deck overlooking the gardens. Some of our menu selections include: Eggs Benedict with ham and guacamole, Challah french toast, scrambled eggs with spinach, cheese and seasoned home fries, sweet potato pancakes, warm blueberry muffins, date and walnut scones, vanilla crumb cake, moist banana bundt cake, pineapple, coconut muffins … just to name a few! 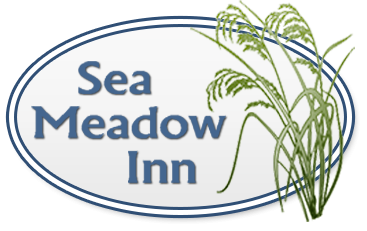 We always give consideration to our guests with food allergies and dietary restrictions – please share them with us in advance so we can incorporate them into our menu during your stay. We offer fresh fruit, Greek yogurt, a selection of juices, our very special granola, assorted cereals and toasting breads, and an ever-changing variety of freshly baked muffins, scones and pastries. Our hot breakfast special changes daily! Each afternoon you’ll find an ever-changing array of irresistible treats. 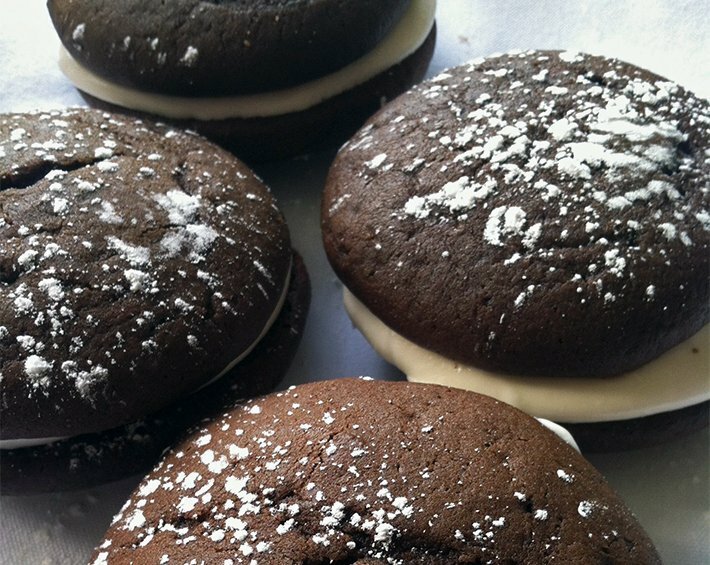 From our homemade cookies, cupcakes, and bars, to mini cheesecakes or whoopie pies! Coffee, hot chocolate and tea are always available, and seasonal beverages such as lemonade, iced tea or apple cider are also complimentary.